The National Theatre's free outdoor festival of arts and entertainment returns in 2019 and promises to be bigger and better than ever. Each weekend our River Stage partners take over the stage and offer a full line-up of events for all ages: from family workshops and theatre, to club nights and DJs. And it's all free! 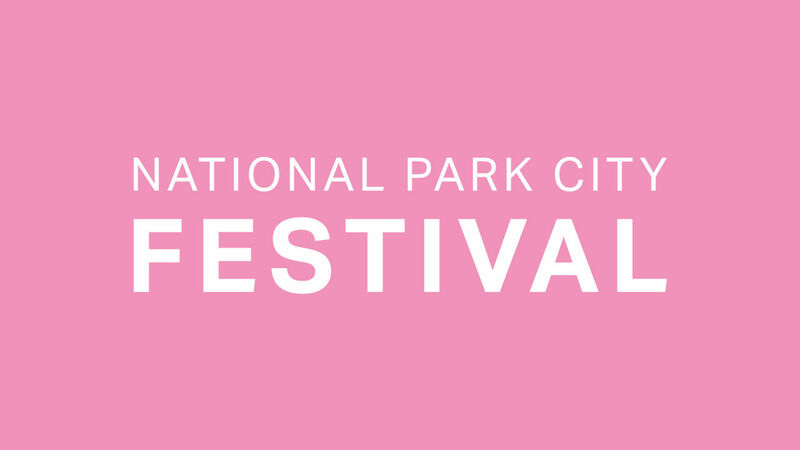 In 2019 our partners will be The Glory, Shubbak Festival, National Park City Festival, Frantic Assembly and a finale closing party with the National Theatre. 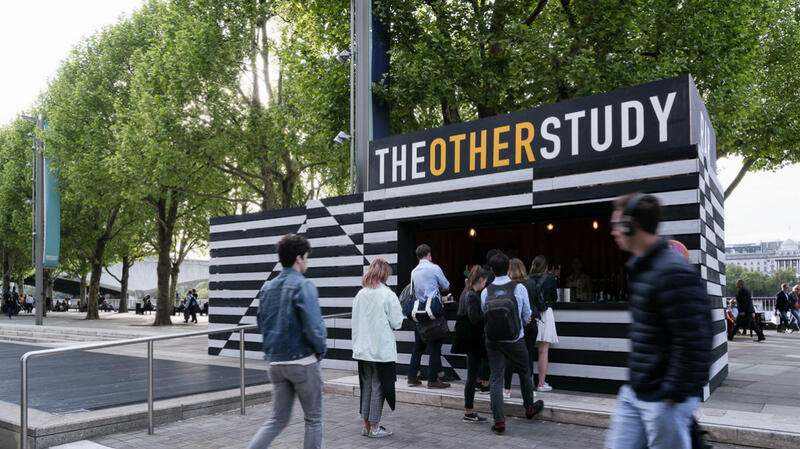 Discover our range of pop-up bars and food offerings on the South Bank alongside River Stage. View the Pop-Ups. East London drag hothouse The Glory stage a three-day Pride party with the best of London’s world-leading alternative drag and cabaret scene. The Mayor of London and partners host a spectacular programme to celebrate everything green and wild about the city. There will be a mix of dance, theatre and music, with a range of performances for all ages, all to celebrate London’s new status as the world’s first National Park City. 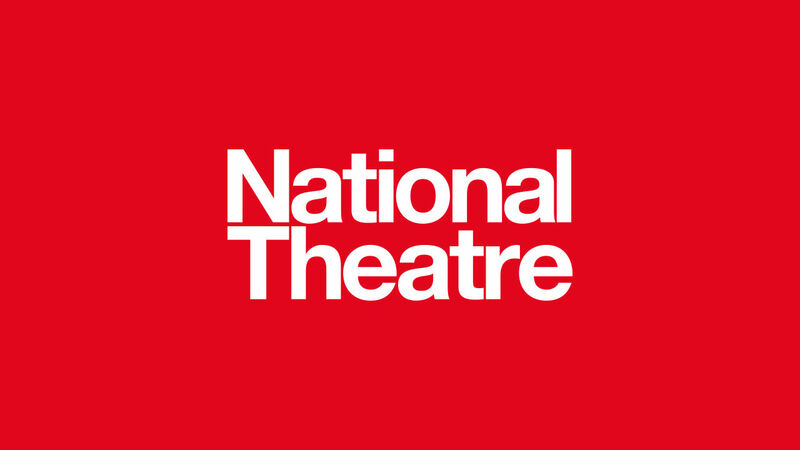 The National Theatre throws open its doors for the final party weekend to close the River Stage 2019 festival. There will be something for everyone including family theatre, dance, music and much more. Family activities, bands, spoken word and late DJ sets bring the best of the Arab cultural scene from London and further afield to the River Stage. The groundbreaking theatre company invite you to join their 25th birthday celebrations with a weekend of partying on the River Stage packed live music, dance, workshops and special performances, including a brand new specially commissioned piece for River Stage. Our outdoor pop-up bar serves craft beer from across the UK with weekly tap takeovers from some of our favourite breweries. 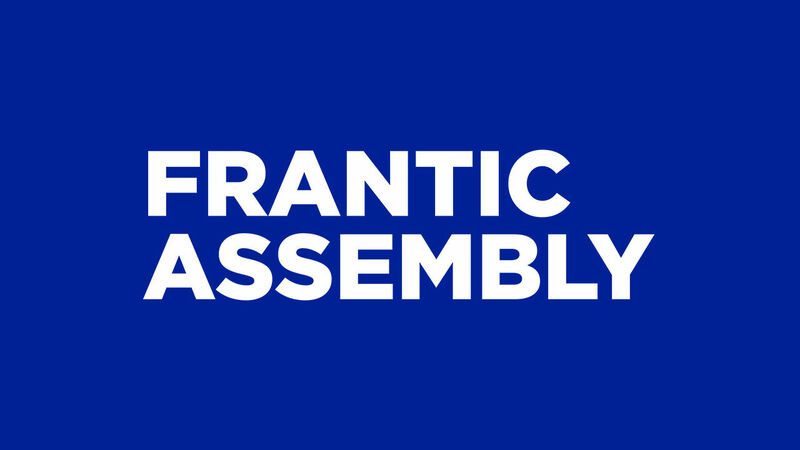 View 2019 Brewery Residencies. 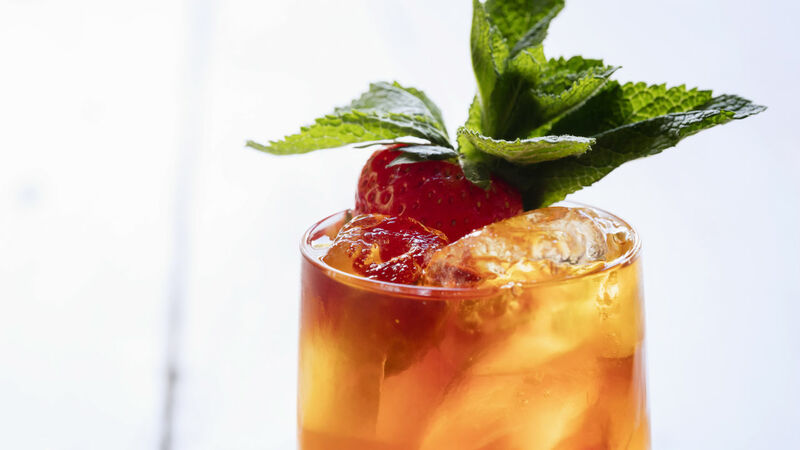 Our pop-up cocktail bar returns, using the best regional produce from across the UK. 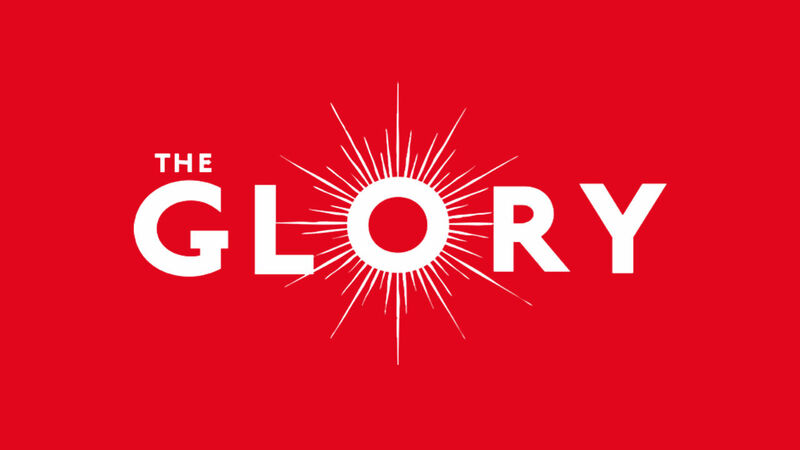 Image (The Glory) by James Bellorini.